Will 2019 be the right time? At the end of last year something unexpected happened. My car dealer sent me an email inquiring if I was interested in buying a new car because mine is almost 4 years old. I was shocked! In 20 years’ time I never got such an email from a car dealer. How hard can it be? The dealer has my email address and knows when the car lease expires. Simply sending out an e-mail at the right time offering something to get my attention shouldn’t be that difficult one might think. To be successful in your marketing efforts, besides being able to use customer data to segment and create the right target group for your message, you also need to contact your audience at the right time. Furthermore, your message should offer the right content and offer a call to action to keep your customers attention. At first, I thought my card dealer really nailed it and did all the right things. Sure, the email was aimed at the right person. The car lease expires in 4 months, so the timing was also right. The content however was less relevant and not aimed at my specific situation and was missing a call to action. I just ignored the email and deleted it, a missed opportunity for a conversion. Let’s put the above in a broader marketing context. An email sent to a person that has no interest in your service or product is a waste of time and resources. First of all, you should have the means and data to pinpoint prospective buyers. If you can leverage your investments in Data Warehouses or a CRM system, you have a head start on your competitor. At least the car dealer did something right by contacting me as the right person in their campaign. 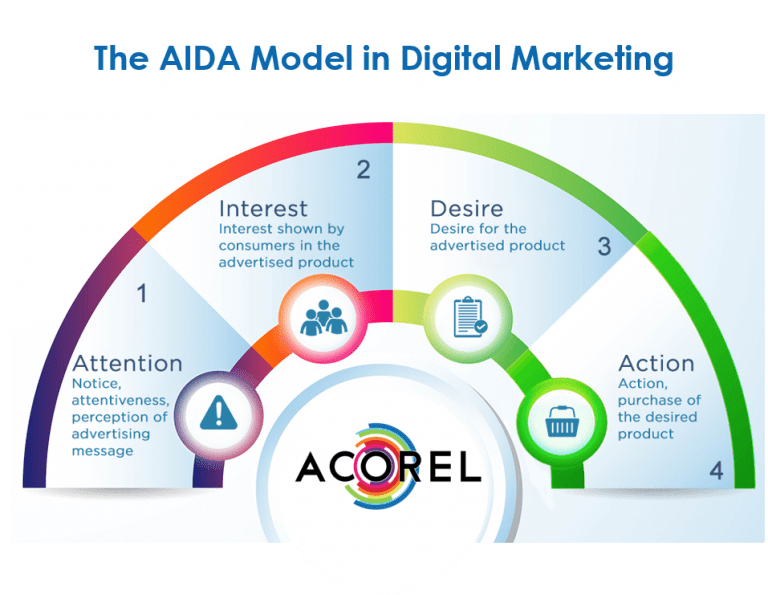 No matter if you are a consumer or a b2b customer, your buying decision usually goes through 4 stages, Attention, Interest, Desire, Action (AIDA). Depending on where you perceive the prospective buyer to be in, the content of your message should be tailored to the audience. Typically, in the attention stage your message should contain problem related keywords i.e. 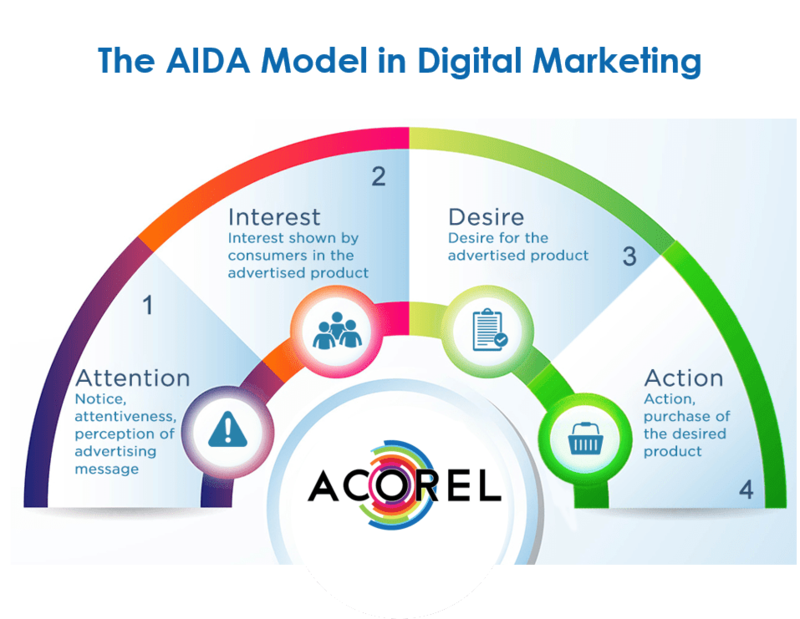 In the interest and desire stages your message should focus on solution related keywords i.e. “…our software is designed so that it can easily be configured to changing regulations…”. In the decision stages you promote your brand and what your unique selling points are. Your message should contain one of those call to actions. Not only do you keep your audience interested but at the same time you can harvest the data which your prospective buyers are willing to provide. This will help you to segment prospective buyers even better for your next campaign. It is clear there is a shift from target group marketing to “In the Moment Marketing”. Being there at the right time will get you more qualified leads and utilize your marketing resources in a better way. Hopefully marketing communication will be better timed in 2019. 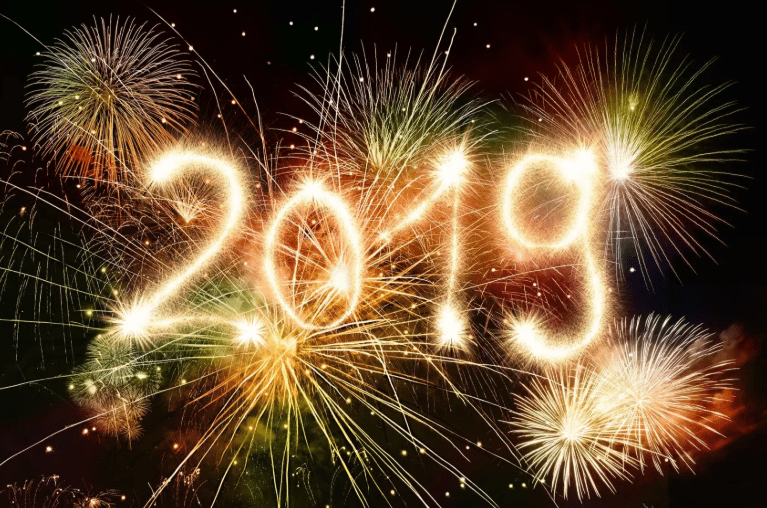 Happy New Year from all of us at Acorel! !